It's a beautiful quilt, Lori. Great job! 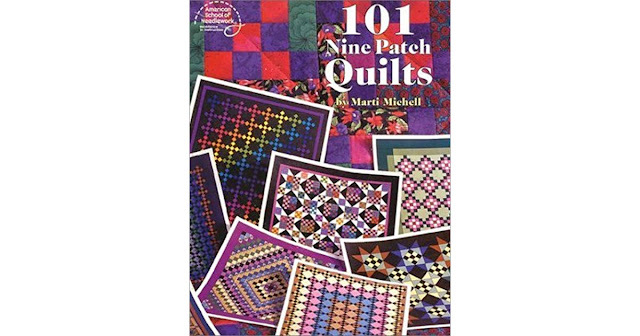 You're making a vintage vintage design -- call it Vintage Squared -- because Marti Michell's books are just about old enough to be "vintage." 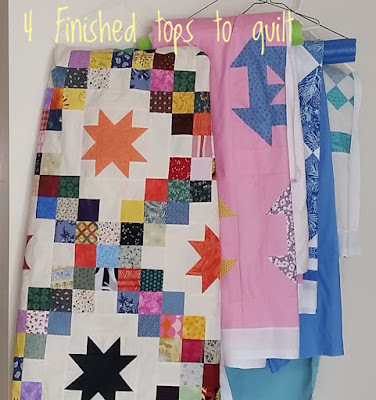 I got her first Quilting for People Who Don't Have Time to Quilt books in the early 1990's. They were later combined into a larger volume. 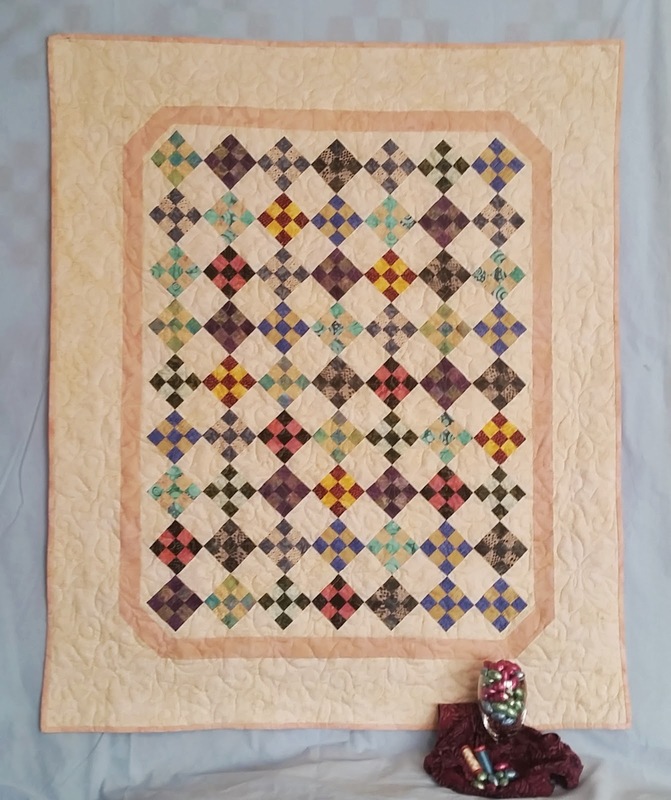 That's a lovely interpretation of the old block/quilt. IT looks so much more updated in the batiks. Very pretty! 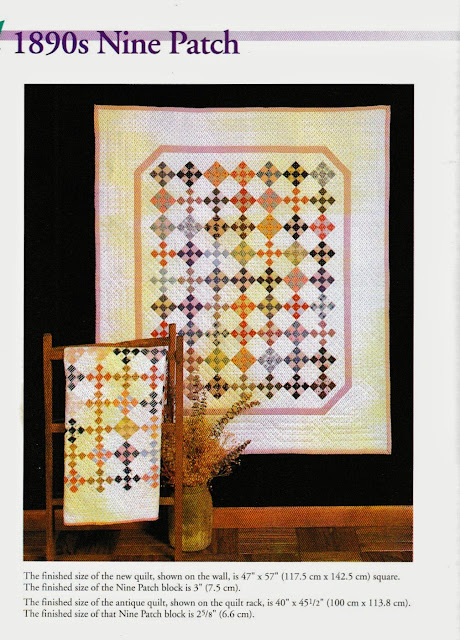 Great job on re-creating the quilt from the book! I don't know if the dark background would have been better or not. The original was light, and I like your light, so I'm going to think it is perfect as it is! RSC Saturday 10 -- GREEN! !